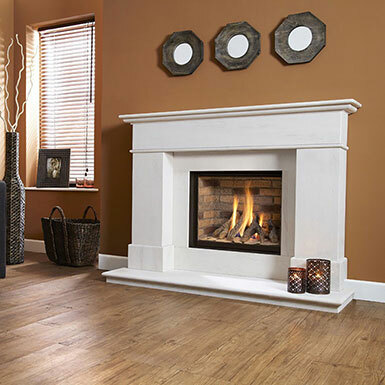 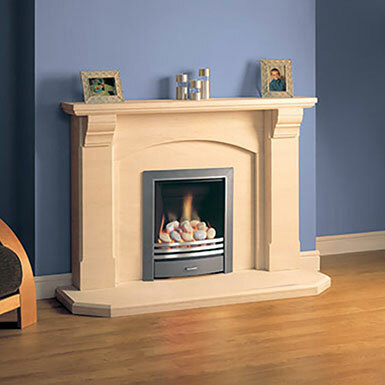 Find your perfect stone fireplace today by browsing through our great range or visiting our showroom. 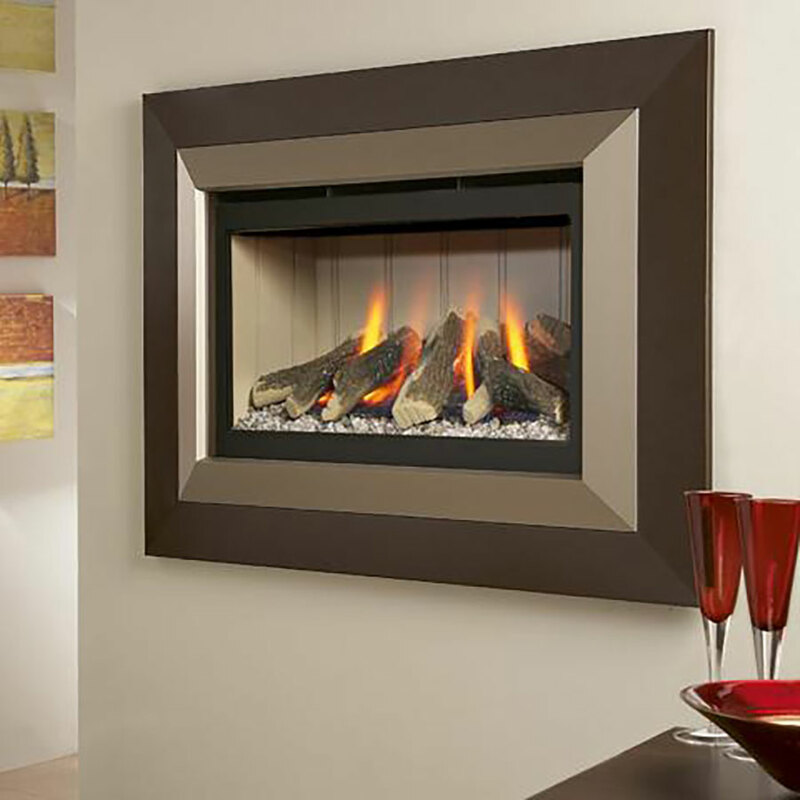 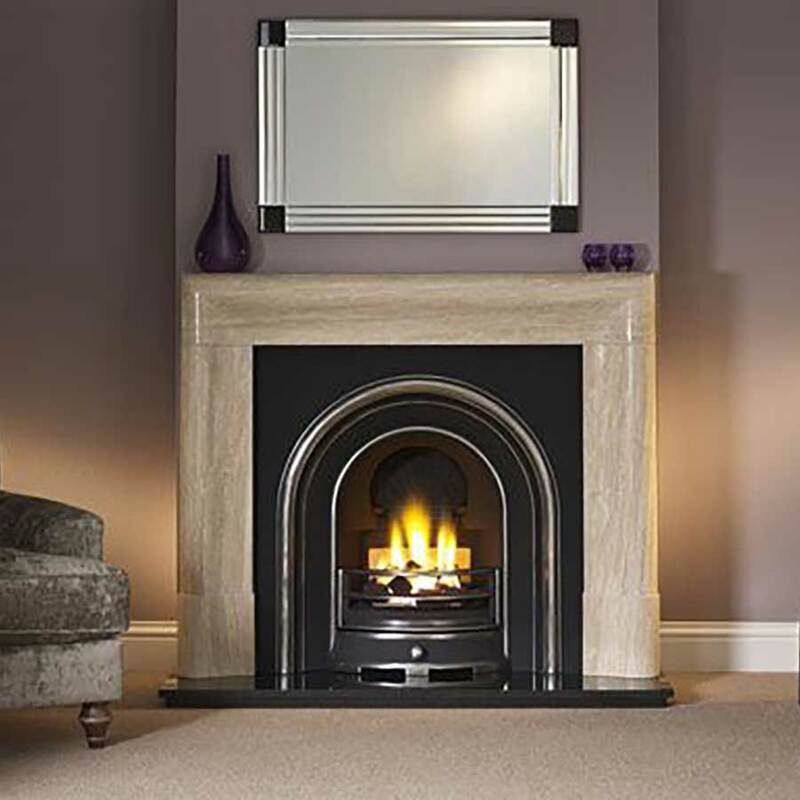 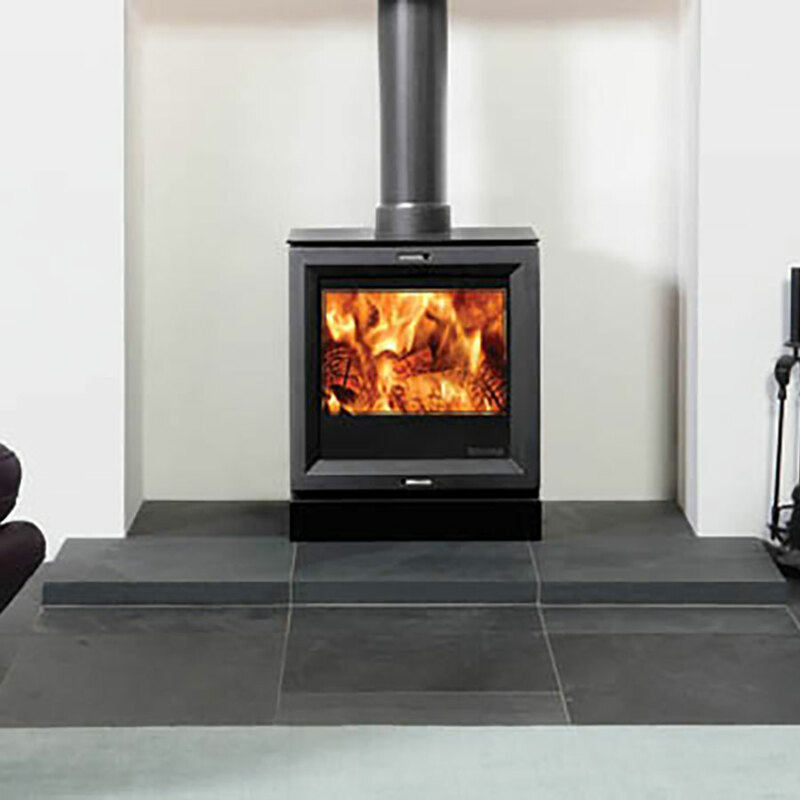 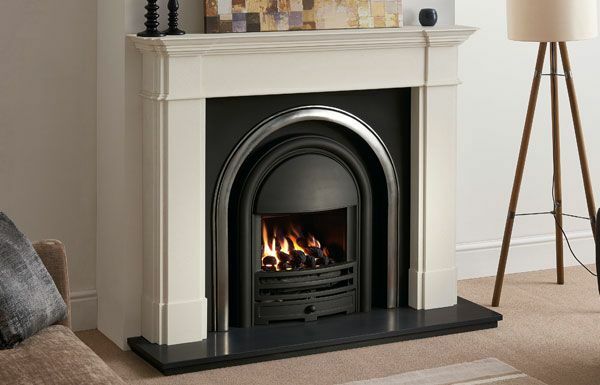 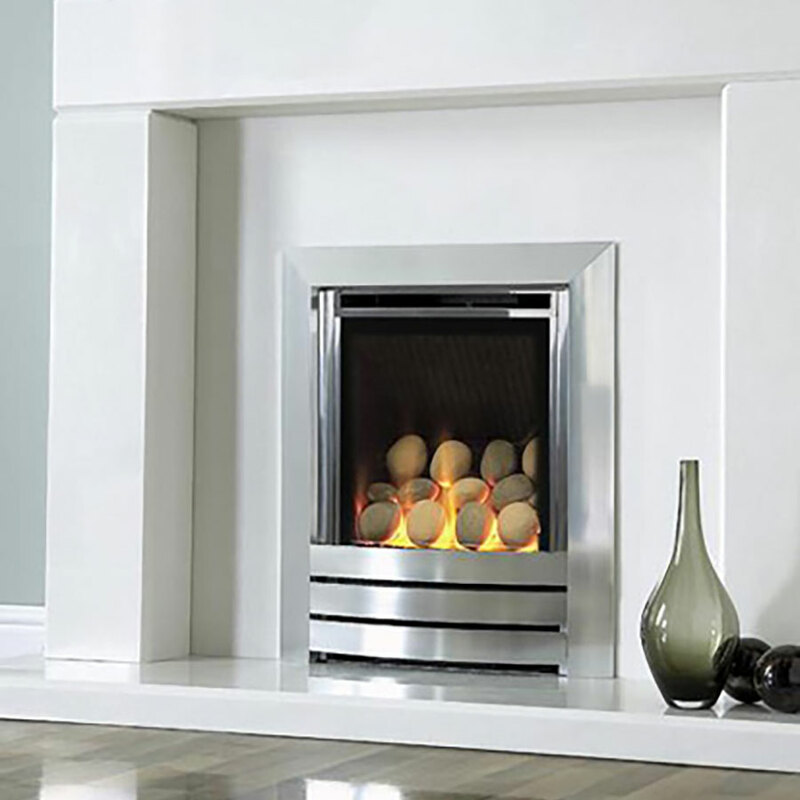 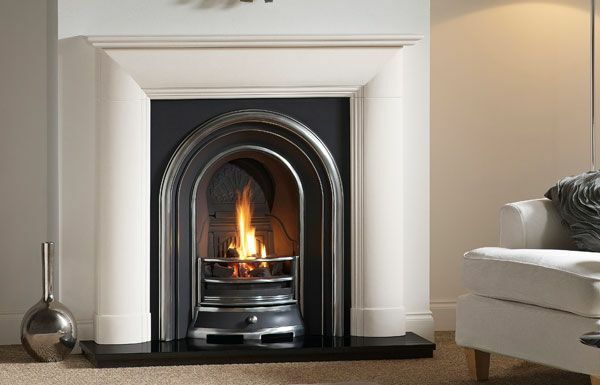 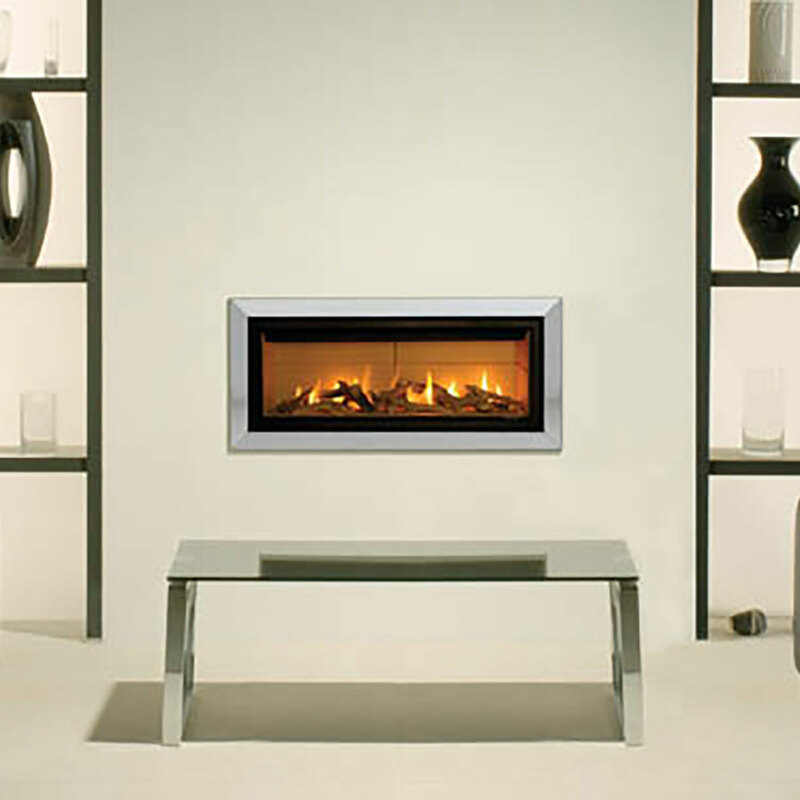 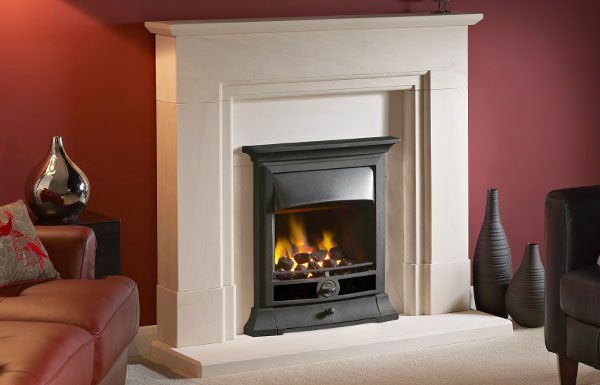 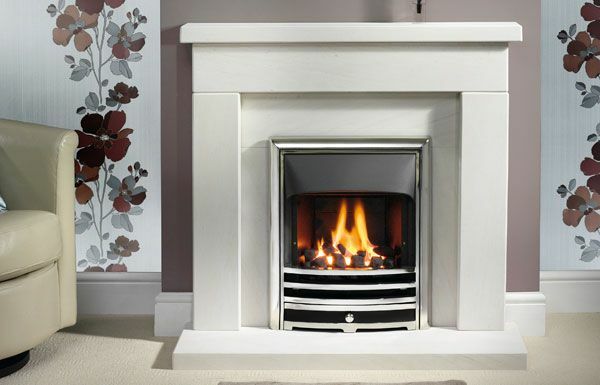 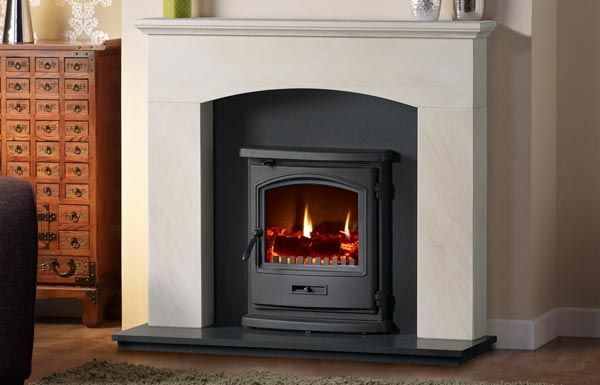 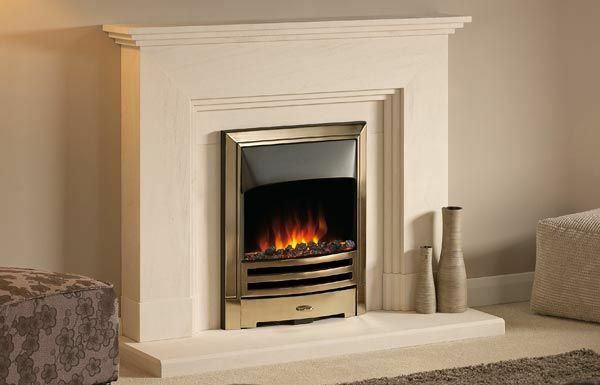 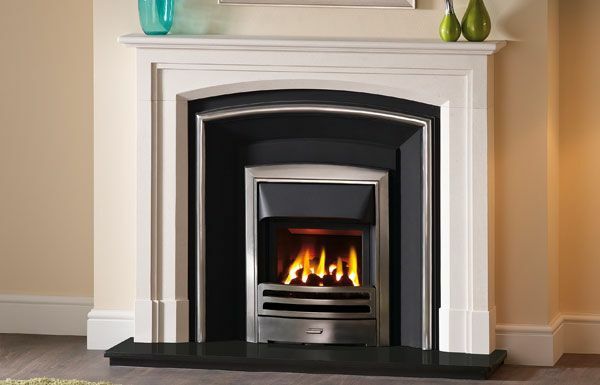 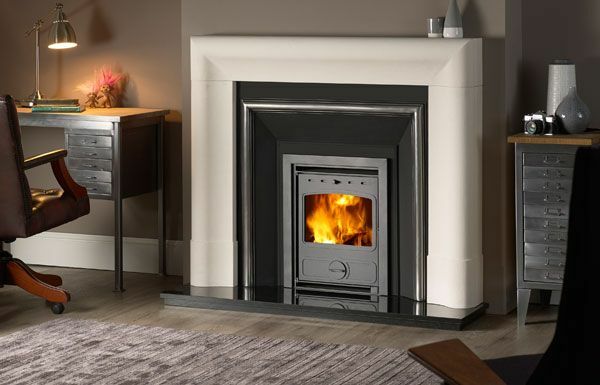 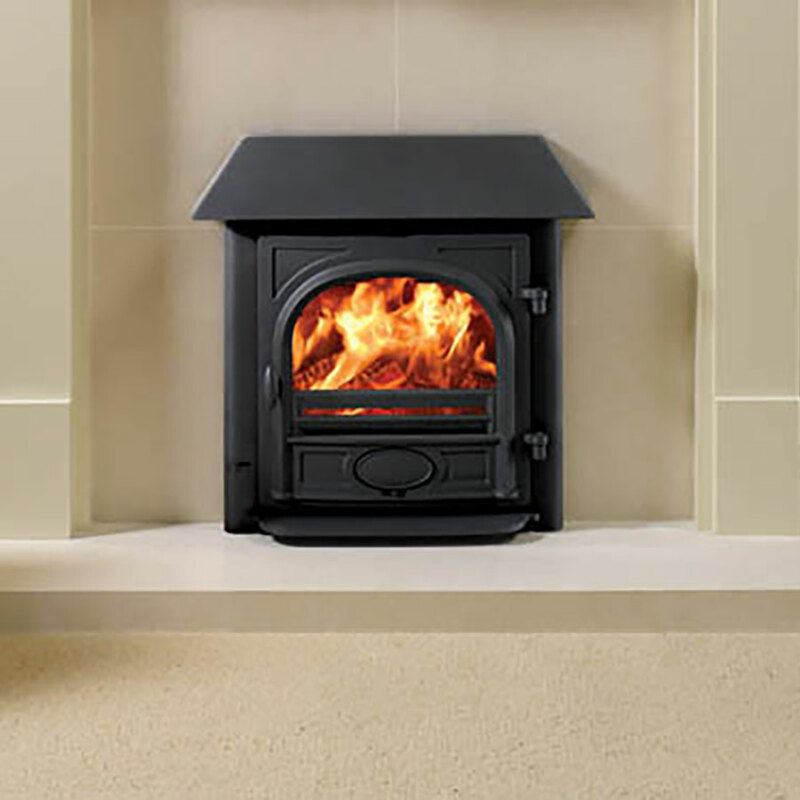 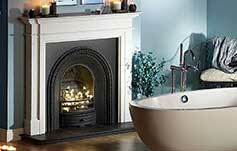 Our range of natural stone fireplaces and fireplace surrounds feature models to suit all tastes and all types of home. 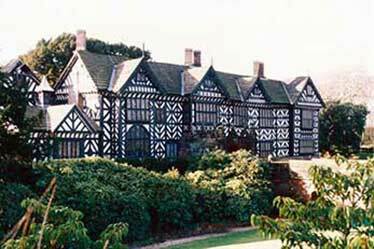 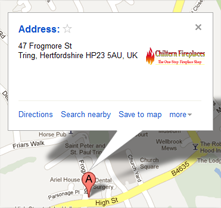 If you have any questions, please get in touch with our friendly team who will be happy to help.